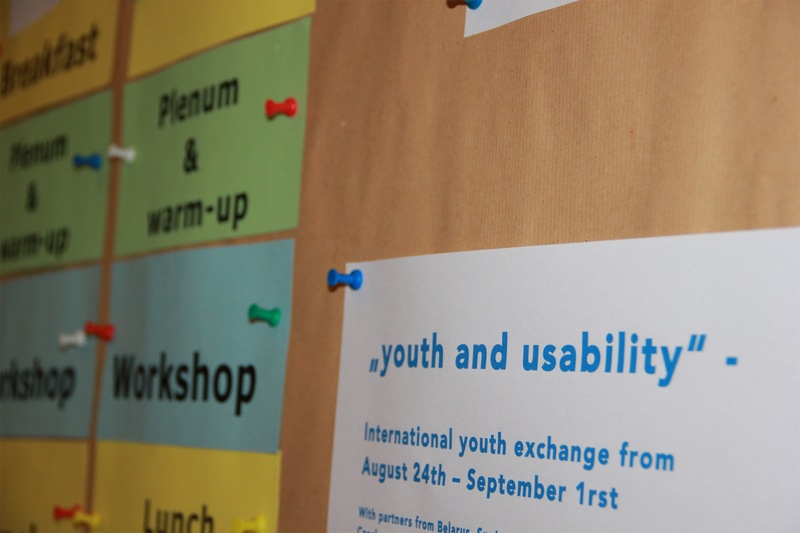 “youth and usability” – Internationale Sommerwerkstatt 2013/International Summerworkshop 2013: START! Welcome. dabro pashalawat. Välkommen. Vítejte . Dobrodošli. 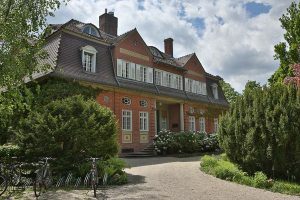 Willkommen. Dobredojde. Bienvenidos. Witam. ”Youth and usability” is the theme of this years summerworkshop atwannseeFORUM. 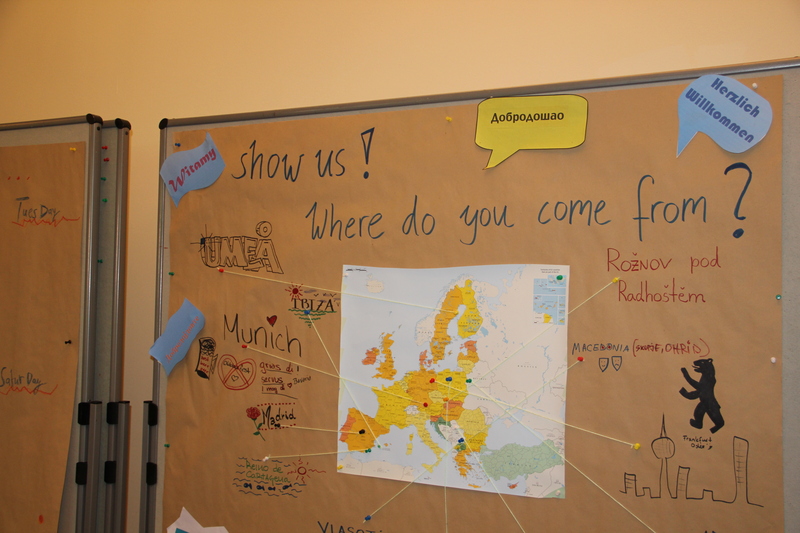 Young people from Macedonia, Poland, Spain, Serbia, Czech, Germany, Sweden and Belarus traveled to Berlin to discuss questions about youth unemployment in Europe, human capital or about conditions of work. 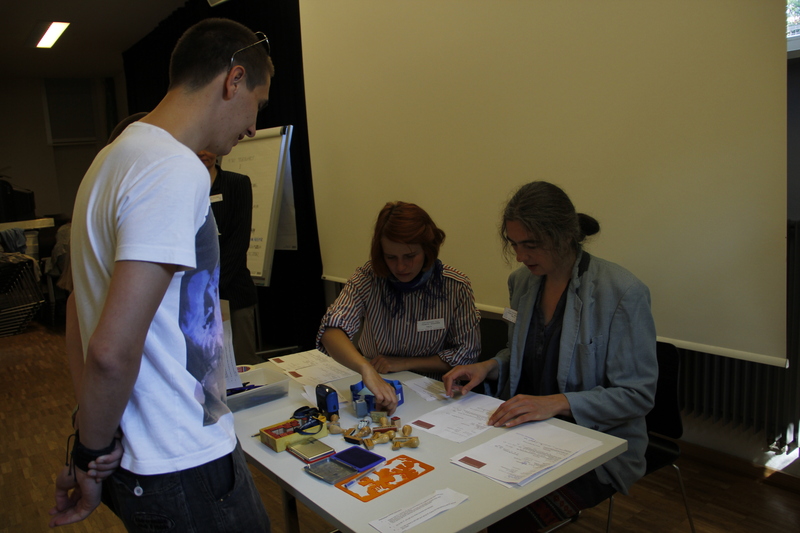 The exchange of diverse opinions and experiences to the topic is happening due to artistic workshops. With black and white photography, manga – comics, dance, art performance and video the participants will develop their ideas of youth and usability during this intensive week. 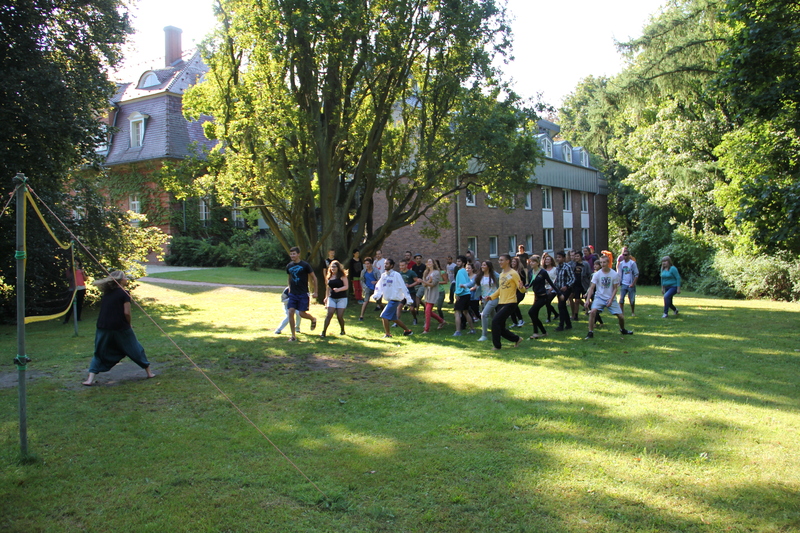 The first day was full of demand and we just started to get to know each other – let´s have a surprising week together.